Cardiff v Chelsea - Schurrle and Torres score to finish season on a high. Chelsea took the spoils in Wales yesterday afternoon in a game described by most as a non event really. Goals from Andre Schurrle and Fernando Torres ensured Chelsea avoided embarrassment against the already relegated Cardiff after Craig Bellamy's deflected effort had given our opponents the lead. 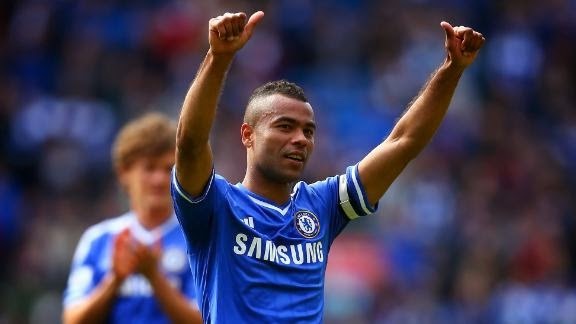 It was good to see Tomas Kalas given his second start of the season after his full debut at Anfield and good to see that Ashley Cole was given the Captain's armband. Now I didn't see the game personally but was following it on Twitter and what I was reading wasn't good. At one stage I even saw a comment labelling the performance and the game as abysmal! Thank god we managed to step up a gear and score the two goals to take the three points home and to finish the game on a high. Another defeat or dropped points would have been a nightmare. What did you people think of the game and of our performance?